Possibly inspired by the absence of the sea in his native town, Swedish DJ/producer LJUNG’s constant wanderlust has taken him to distant corners of the Earth. As a well-trained musician with the visual imagination of a photographer, he captures this roaming spirit in the form of solid, acoustically-inspired melodies and the top-notch production from the land of Avicii and Mike Perry. A seasoned traveler knows that true exploration consists not only on visiting places, but leaving a personal imprint on them. This was exactly LJUNG’s approach to music from an early age, when he preferred to add his own piano tweaks to songs he heard on the radio instead of playing from a score like the teacher expected him to. 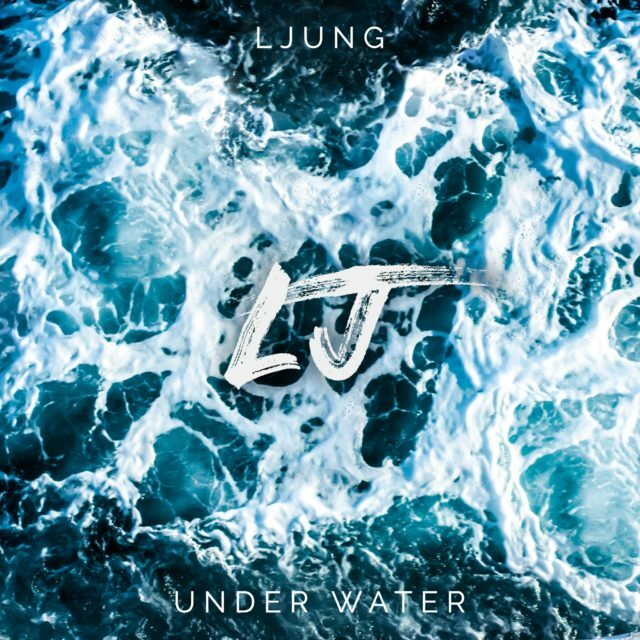 This playful and creative way to perform, “much like a producer when making remixes”, says LJUNG, made him feel right at home when he discovered the world of EDM during high school. It doesn’t necessarily mean he limits his involvement with music to this genre: Motivated by a wandering curiosity, he allows himself to get inspired by everything from reggae to country. The result is a sound with strong acoustic influences and memorable melodies that do feel like they were composed by a piano performer. Top this lush instrumental style with soothing vocals, and you got the perfect atmosphere for a road trip to the beach. After all, in LJUNG’s case, the ocean is an authentic source of creative guidance. 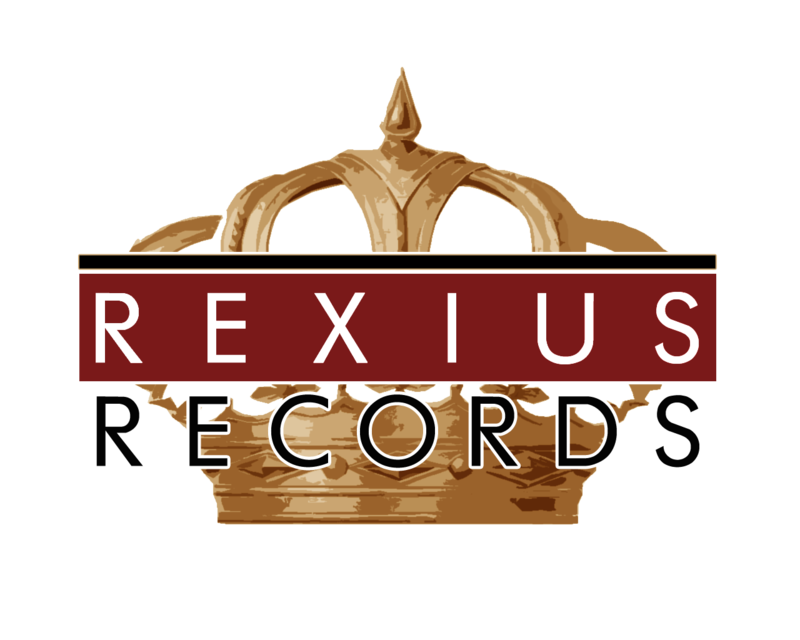 LJUNG’s longing for beauty on the other side of the horizon will reach the outer world as he releases “Breathing Under Water”, his debut with Gothenburg-based Rexius Records. A summer song on the challenges and wonders of love featuring Christine Ekeberg’s silky vocals, which will hit the digital seascape in October 2018.